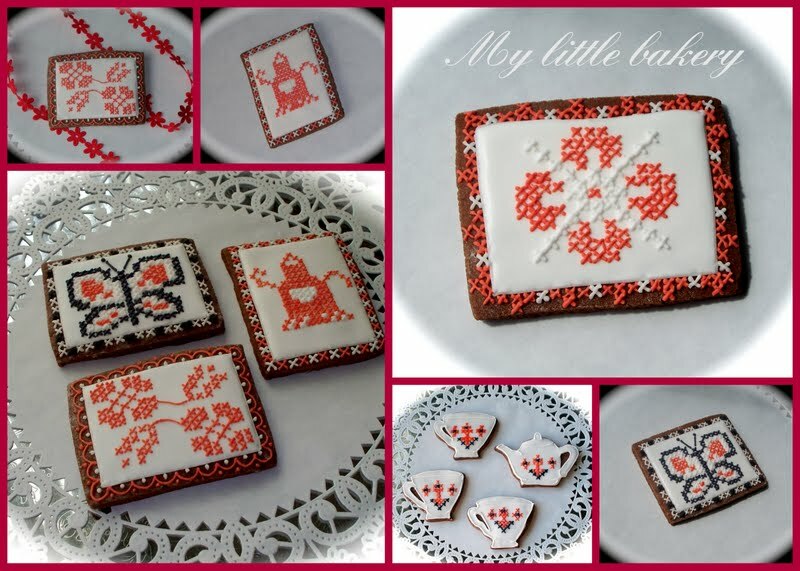 I brought more Embroidery cookies photos today. This work does require more time, but believe me, the result is worth it. Wow! Amazing detail....it certainly would take more patience than I have! Beautiful cookies! took you quite awhile to do. Very pretty! These are so detailed! They look like they took forever! (At least let everyone think that right?!) I am a new follower and I saw your cookies on Skip to My Lou Made by You MOndays. I would love a follow back if you have a chance but you might be busy with cookies!